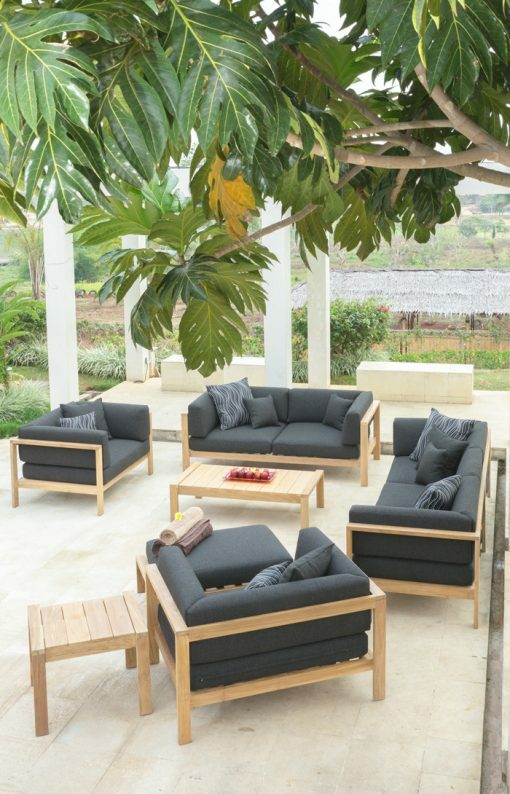 Teak modern sofa seating make this stunning and sophisticated collection complete with club chair, 2 & 3 seater sofa, single and double chaise lounger, ottoman, coffee and side tables, plus stunning daybed for a true modern oasis. 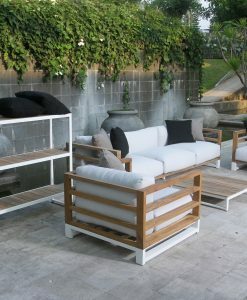 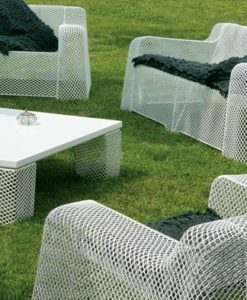 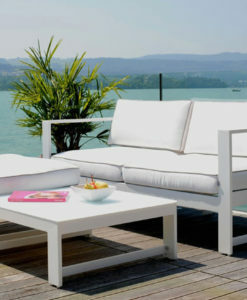 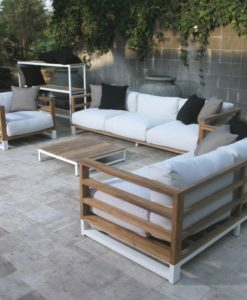 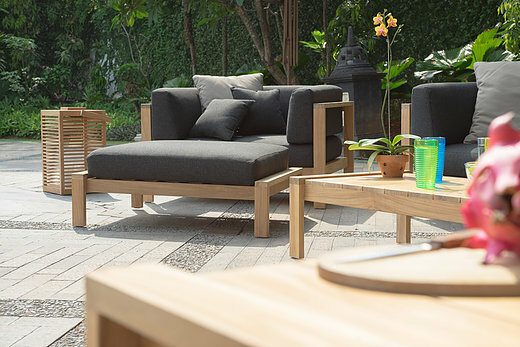 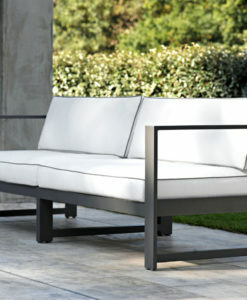 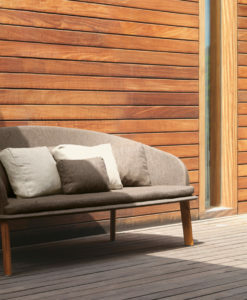 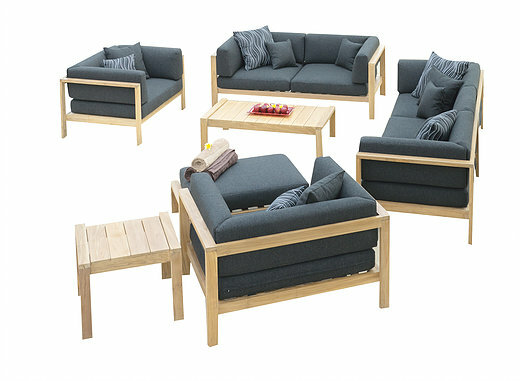 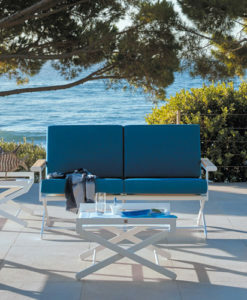 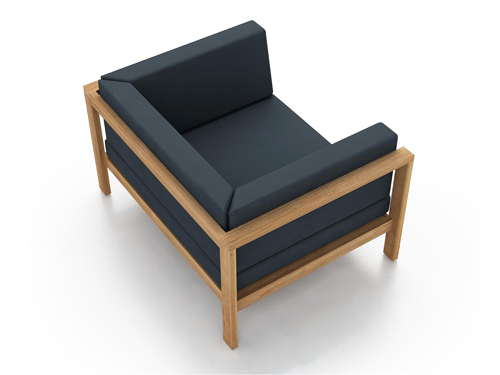 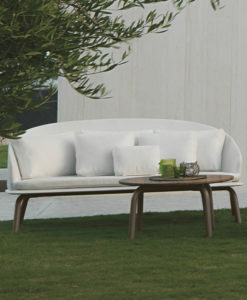 Modern teak cushion 2 seater sofa gives your outdoor a refreshing and new look. 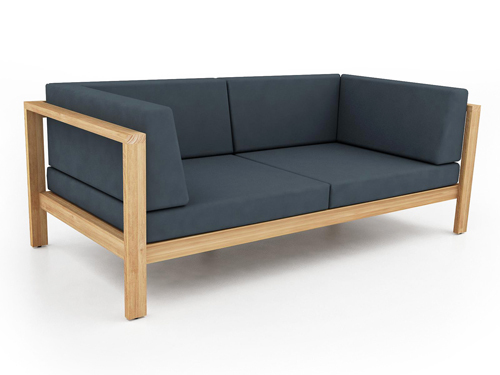 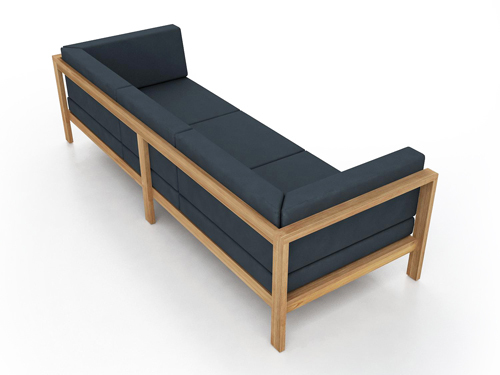 The modern teak cushion 2 seater sofa underscores a suave yet eye-catching design. 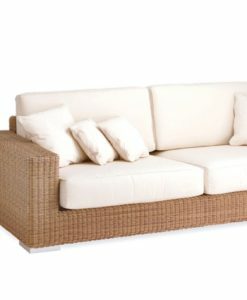 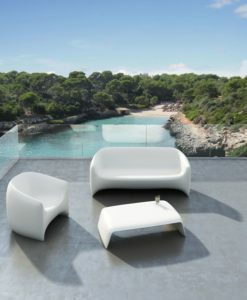 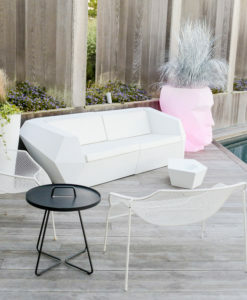 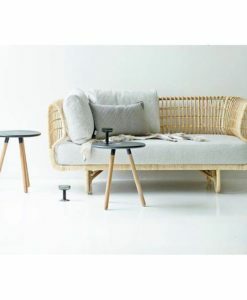 Its plush and comfortable cushions are made with market leading Sunbrella fabric and stuffed with QuickDry foam. 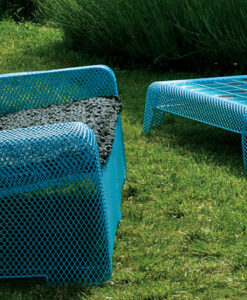 the QuickDry foam makes it very ease to have a relaxing day out in your yard even after a shower of rain. 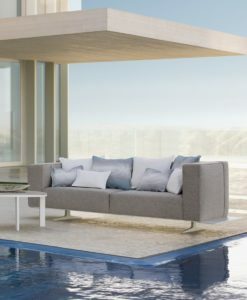 this is because the QuickDry foam doesn’t allows for water to be trapped inside cushions and gets dry quickly as the name states. 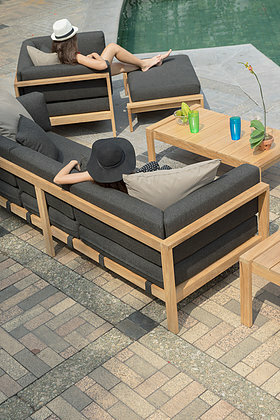 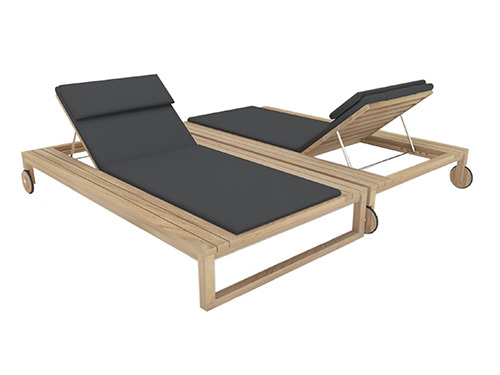 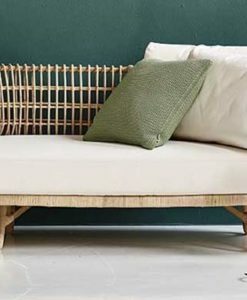 This modern teak cushion 2 seater sofa is the perfect choice for balconies, backyards, patios, gazebos, poolside or garden spaces, choose from matching 3 seater sofa, ottoman, side table, coffee table, and chaise lounge selections. 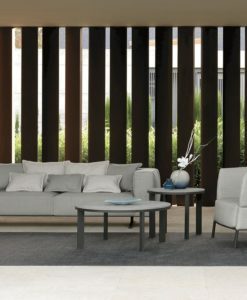 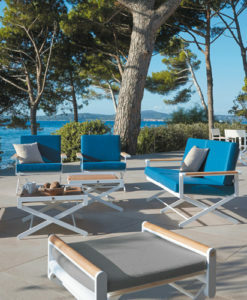 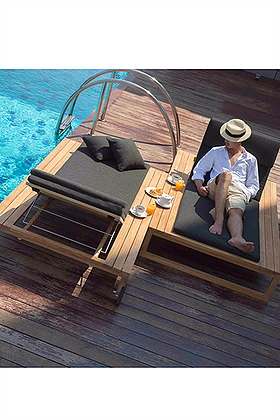 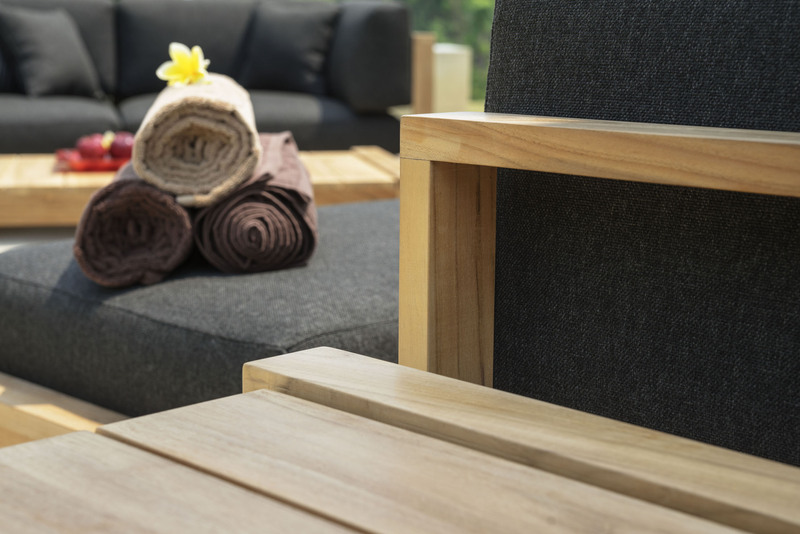 Known for its ability to withstand extreme weather conditions, teak is the wood selection of choice for long-lasting outdoor furnishings.